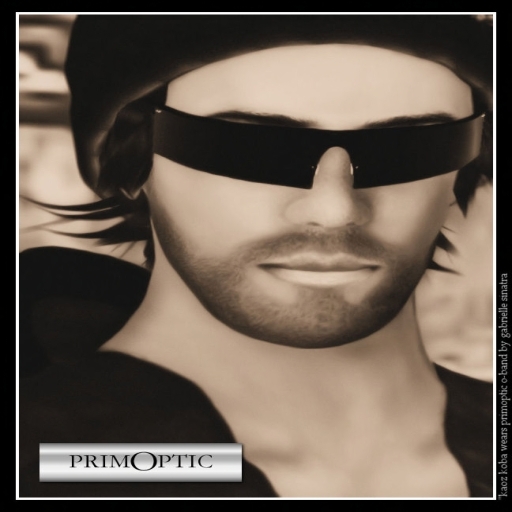 We are the prime manufacturer of quality glasses, sunglasses and shades in Second Life. You can customize the color of frames and lenses, among 80 colors, as well as the opacity, bling, shininess or mirror effect of these glasse through a simple menu driven script. All our eyewear is handcrafted with prims, not just textured like the competition. This makes them look sharp and elegant in all circumstances, unlike blurry textured glasses. Our glasses can be worn in two positions: on top of the head or on your nose. To switch positions, say /9head or /9nose or click “On Head” or “On Nose” in the menu. Each position can be adjusted individually as explained above. That position is saved whenever you switch positions, so you only need to adjust each position once. Our glasses also contain a set of must-have gadgets. These can be disabled in necessary. – Flight enhancer: Enables you to fly way over the 220m limit in the sky. – Online monitor: Enables you to see if a person who is not on your friends list is online or offline. – Proximity Sensor: Enables you to know who is within 90 meters of your avatar. 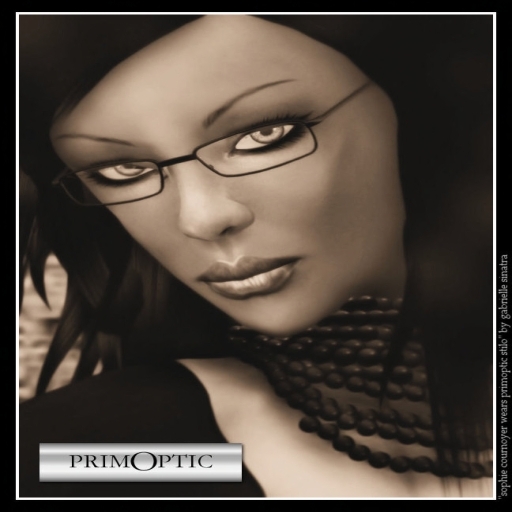 PrimOptic eyewear is committed to bringing you glasses that not only look good, but also make themselves essential to your everyday second life. Visit MOLINARO VISION now to add your favorite PrimOptic glasses to your collection!